Boston Stone Restoration is excited to announce we have become MORE certified applicators for coating! 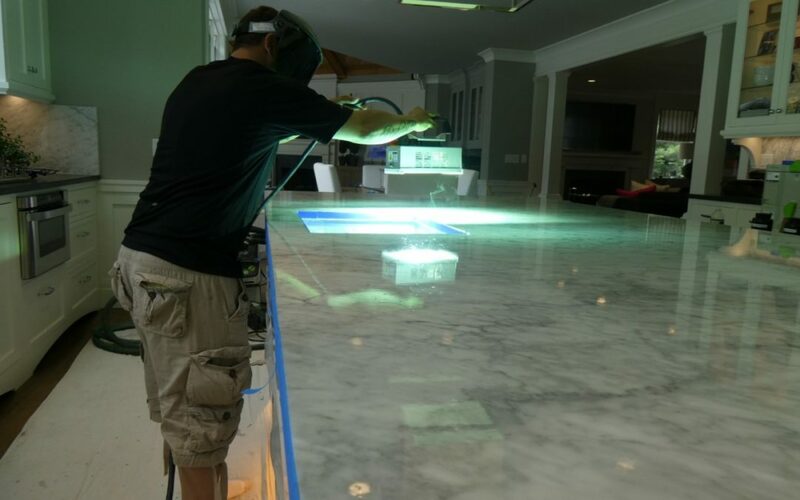 The MORE™ AntiEtch™ product is another wonderful option for our clients with Marble and natural stone counters who worry about etching and staining. Well, no more worries with MORE! 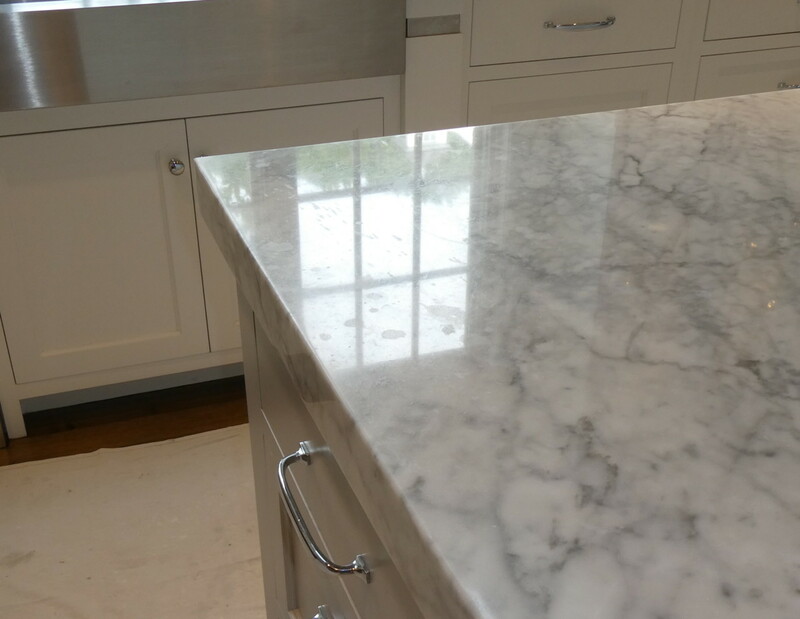 We all know that acid-sensitive stones like marble, limestone, travertine, and onyx are prone to etching. 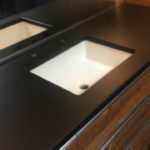 When acidic substances come in contact with these stone types, the acid actually begins to eat away at the surface, which creates dull spots known as “etching.” An etch is not a stain and cannot be prevented by using even the best penetrating stone sealer. 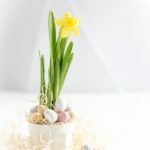 Everyday items that you use in your kitchen, such as lemons, vinegar, coffee, wine, and soda or in your bathroom, like toothpaste, certain cleaners, and lotions can quickly cause an etch mark. While it’s certainly possible to repair etches, the process can be labor intensive and expensive. But, most importantly, the repair does not protect against future etching. 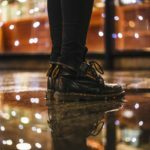 How often should I polish my marble & natural stone? 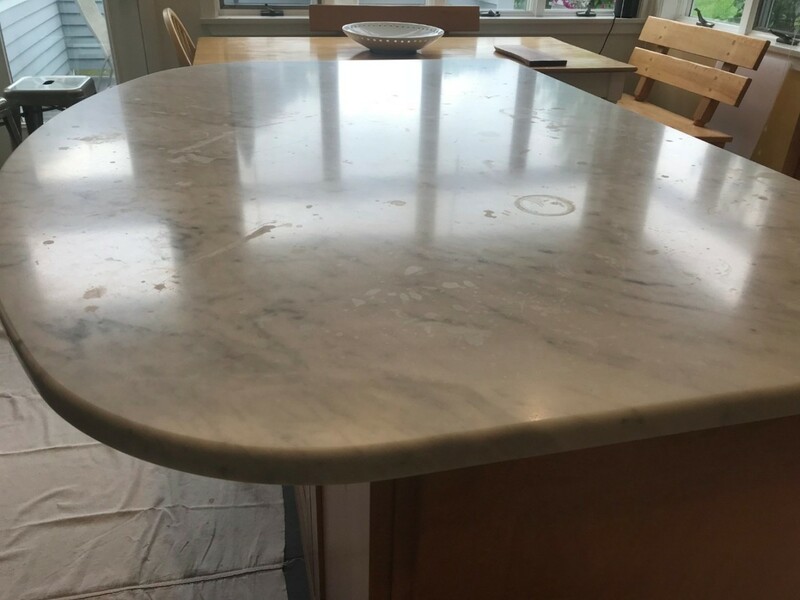 Are your marble countertops holiday proof?